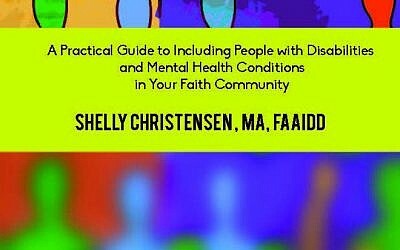 Join a free webinar with inclusion advocate Shelly Christensen on April 10th. 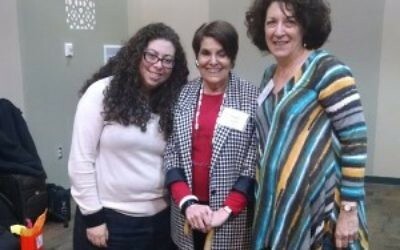 February 26th was the largest ever Jewish Disability Advocacy Day. 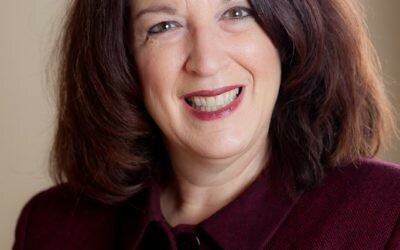 Shelly Christensen shared this moving tribute to an incredible Jewish disability leader. JDAIM Reads: Great Books For YOUR Community! 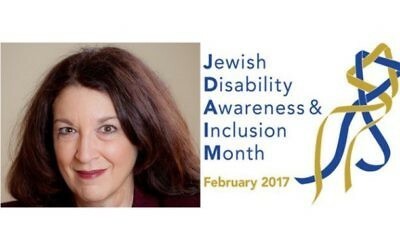 Jewish Disability Awareness Month: Are We There Yet? For Yom Kippur: Did You Hear The One About…?